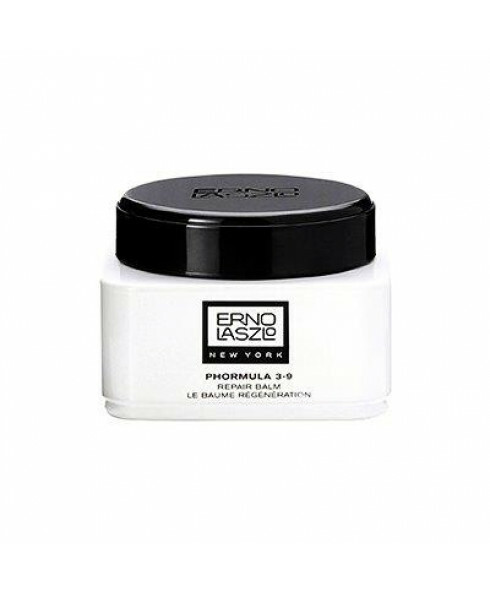 A wonderful multi-tasker, Erno Laszlo Phormula 3-9 Repair Balm helps to heal and repair scars, cuts, burns and sun-exposed skin. Rich in botanical oils and advanced nourishing active ingredients, the balm creates a dome around the skin to improve oxygenation and reverse signs of dehydration. Ideal for all skin types, it contains tamanu oil to soothe irritation and inflammation, whilst glycosaminoglycans promote collagen production for added smoothness and elasticity. The balm can be used on both the face and body. - L.M.